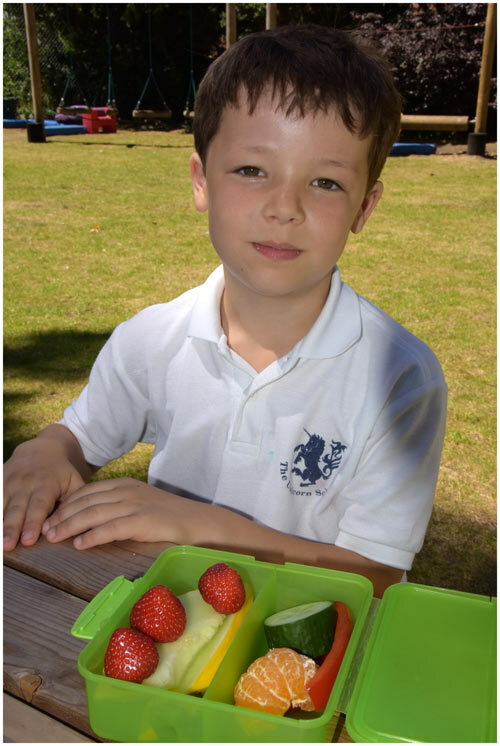 Pupils bring a packed lunch to school, and can eat a healthy snack at morning break time. We ask parents to inform us if your son or daughter has specific dietary needs including any allergies or intolerances. The Unicorn School is a nut-free school.